Ivan Vučković will officiate the Saturday's match Istra 1961 - Hajduk. His assistants are Ivica Modrić, Igor Krmar and Ante Čuljak, all from Zagreb. 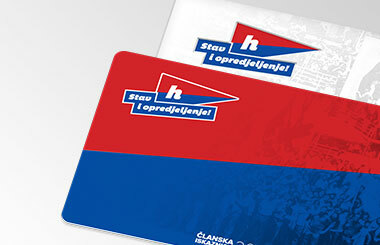 Vučković was not officiating any fixture of Hajduk this season. 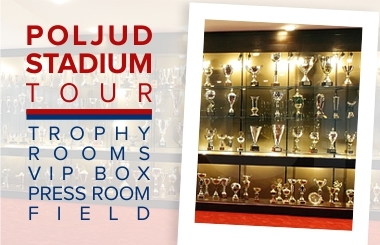 So far, he was appointed referee on five Hajduk fixtures, of which Hajduk won four and lost one match. All five took place at Poljud, last season Hajduk beat Cibalia 4:0 and Inter Zaprešić 5:0 and lost from Slaven Belupo 0:1. 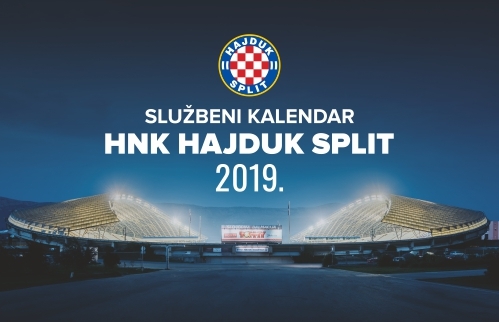 Two seasons ago, Vučković officiated Hajduk - Split (5:2) and Hajduk - Inter Zaprešić (2:0). He was appointed twice this season in Istra's fixtures, both against Osijek at Gradski vrt in Osijek and on both occasions Istra lost. In the previous season, he officiated three Istra's fixtures, they won two and lost one. He also officiated one of their draws in the season 2016/17. In total, Istra 1961 won twice, lost three times and one match ended in a draw. About three weeks ago, Vučković was refereeing U-19 First League fixture Hajduk vs Hrvatski dragovoljac in Siget (3:1 for Hajduk). This match was widely discussed, especially because he sent off Hajduk's player Tino Blaž Lauš for a celebration of the goal that he scored in the way Cristiano Ronaldo recently did.